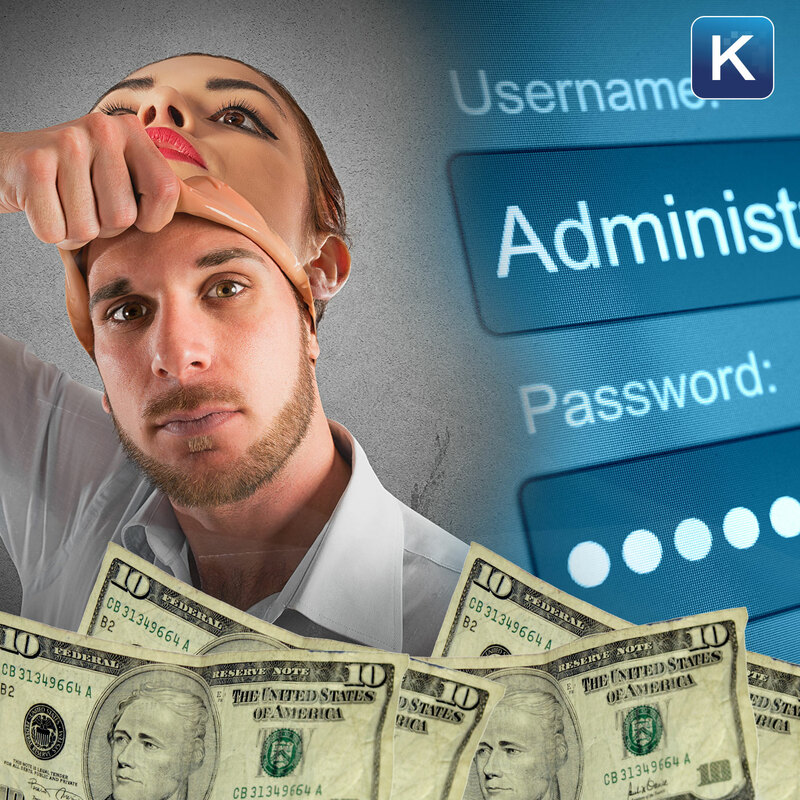 Hackers are selling government credentials on the Dark Web for as little as ten dollars. Police aren’t happy with a new Apple update that blocks them from accessing suspect’s phones. Devious hackers found a way to steal hundreds of gallons of gas. Whole Foods shoppers will see massive savings on Amazon Prime Day. All that and more in Tech News This week from the digital world of Kim Komando.